The Pomeranian is a favorite among the toy groups. Its endearing fox-like face and comically poofy coat are almost irresistible. However, the Pomeranian is not for the traditional quiet, clinging lap dog. The most independent of the toy breeds, the Pomeranian does not cling to its owners. This little (3 to 7 lbs) guy’s claim to fame is his giant personality. These active toys are notoriously animated, inquisitive and busy. So, if you are looking for a big clown in a little body then the Pomeranian is the dog for you. His antics will keep you entertained as well as attract attention. And although independent, their fierce loyalty makes them great companion dogs. Ideal for those living in small spaces, Pomeranians make great apartment dogs. They don’t need much exercise and spend most of their day taking naps. However, be prepared to keep them entertained while they are awake. Pomeranians are chock full of energy and they need to be entertained or they can develop behavioral problems and destructive habits. They are notorious chewers although with proper stimulation this behavior can be taken care of with a few chew toys left lying around. Although they are cuddly and lovable, Pomeranians require a lot of attention. 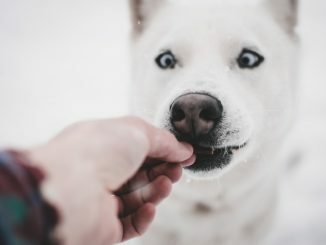 Along with their entertainment needs, the soft, thick undercoat and coarser outer coat need to be groomed daily or else they develop painful mats and tangles. They also shed constantly so be prepared to become well acquainted with lint rollers and a pet hair specific vacuum. 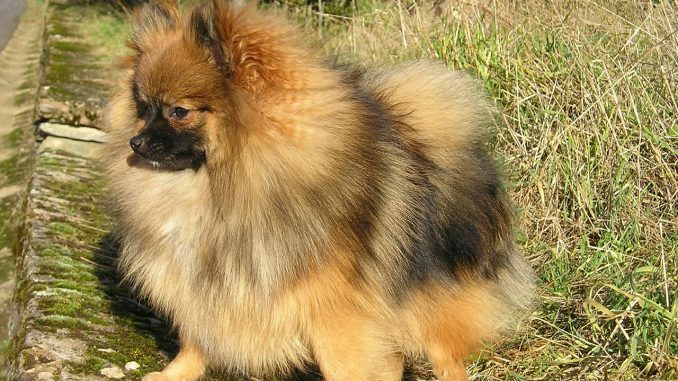 The undercoat also makes Pomeranians unsuitable for warmer climates if they will be spending extended periods of time out of doors. Their voluminous coats count for about 50% of their apparent size and they are prone to overheating.